With keen interest in LaparoHysteroscopic Surgery and male Infertility, R.K.Hospital & Test Tube Baby Center is a well known name in Southern Rajasthan. He completed his M.S. Surgery from RNT Medical college Udaipur in 2000 and than diplomat of laparoscopic surgery under DR.C.Palanivelu Coimbatore in 2001.He obtained his IVF & Embryology training from EART Mumbai and Andrology training from Dr.Rupin Shah Mumbai. As a part of corporate social responsibility he is associated with Save the Girl child Mission and actively conducts different activities for Beti abchao Beti Padhao abhiyaan. Last year in 2017 he was awarded best Surgeon award from Times of India. 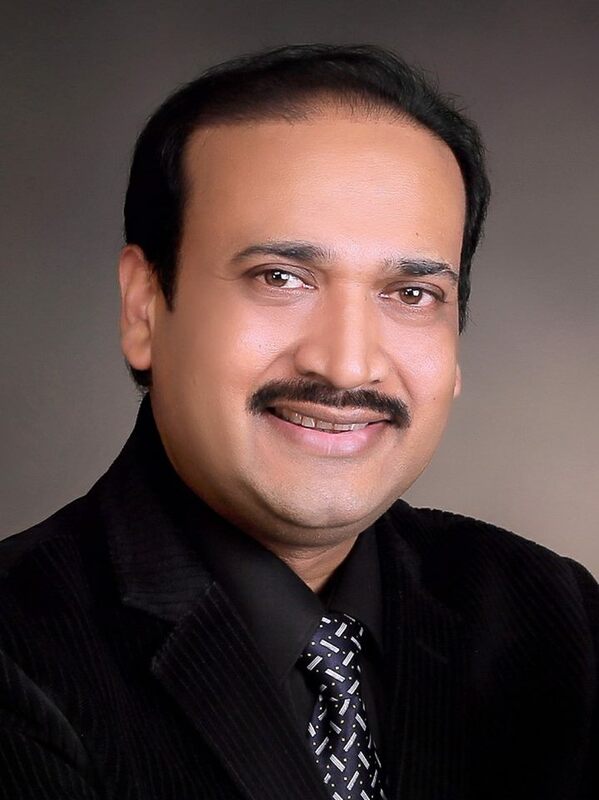 This year he received Mewar Health Care Achievers award for outstanding work in field of Infertility & IVF. He totally Agrees with healthy Living and Natural eating Concept, He is associated with Nutriwell as Advisor.